The Cedrat Shower Gel cleanses body and hair in one step. 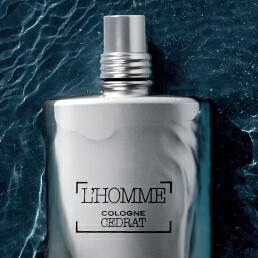 Its fresh and masculine scent combines sparkling notes to a slightly woody wake. Enriched with organic Corsican cedrat extract with energizing properties, it invigorates the skin and brings suppleness and shine to hair. 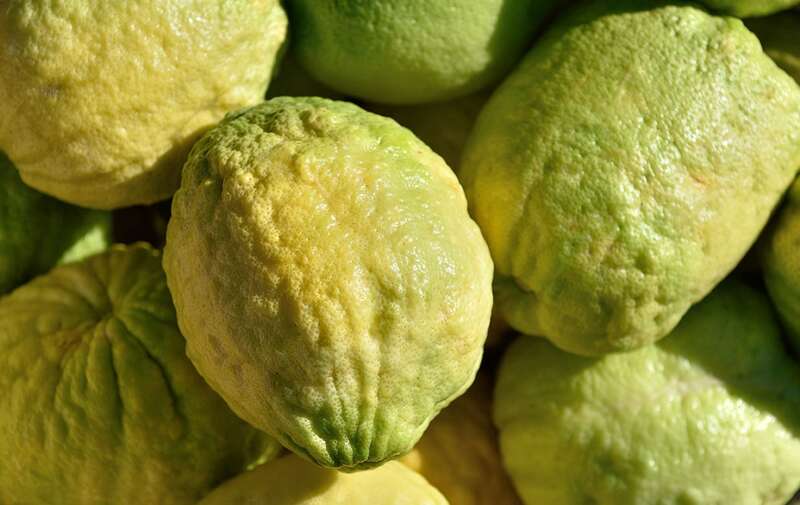 With its striking appearance and irregular shape, the cedrat is an eminently masculine citrus fruit. Its skin thick and rough, it embodies the very rawness of nature – just like the man it is intended for. 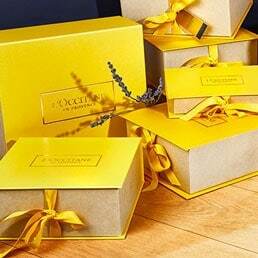 L'OCCITANE has placed this mysterious citrus fruit at the heart of its new fresh and energizing range for men. Discover Eau de Cedrat, our new fresh and masculine fragrance, also at the heart of a daily grooming ritual with an undeniable elegance. In addition to its refreshing scent, this rare and mysterious fruit boasts another treasure: a sparkling pulp with energizing properties. Try our skincare range for an invigorated skin. After trying lots of 'men's products' OH always comes back to this. Lovely fragrance, lasts a long time, win win! Bought it for my teenage son for Christmas. He loves it very much. We love the very refreshing fragrance too. I think it should be described as an unisex product - I love it so much , although it was a gift to my husband I use it too. This gel smells heavenly, has silky texture and just a little is enough for all body. 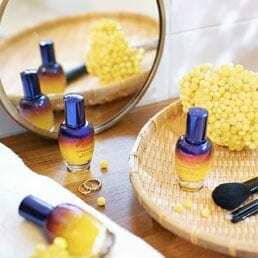 Just be aware that the smell lasts on the body quite long after the shower, so it is better to match your perfume well. I've been using this since it was released and it smells great. Truly a light and spring/summer like aroma that is spot on with the citrus smell. I buy it as gifts and everyone seems to love it because after they're through with it they reorder.